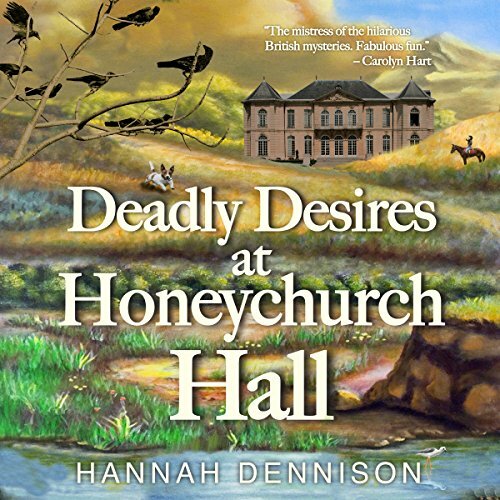 Showing results for "hannah dennison"
When antique dealer Kat Stanford stumbles upon the partially mummified body of a young woman in an abandoned wing at Honeychurch Hall, suspicion falls on those who had been living there many years ago. And it appears that the deceased had been murdered. Given her mother Iris’s checkered past, Kat is not surprised to learn that Iris knew the victim. 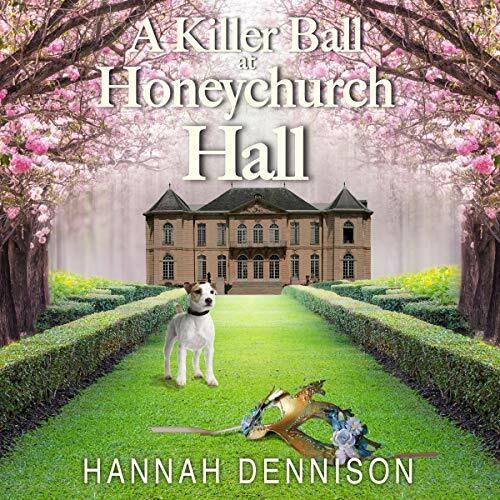 As Kat becomes embroiled once more in her mother’s mysterious and tumultuous bygone days, she comes to realize that life is never black and white. 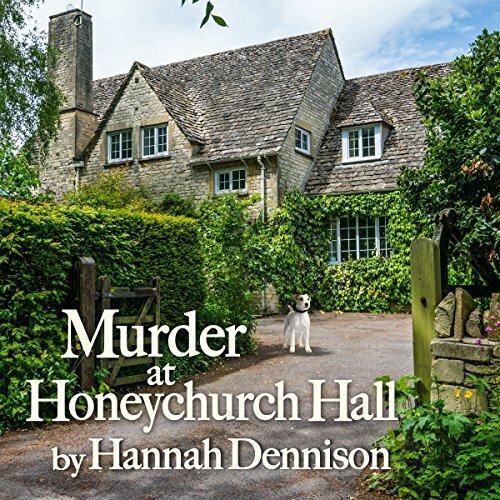 When a body is discovered in the grounds on Honeychurch Hall, suspicion falls on the folks in the village. And as the body count begins to build, our heroine, Kat Stanford, becomes inextricably embroiled in the ensuing scandal. Are the deaths the result of a local vendetta, or could they be connected to her mother’s unusual (to say the least) past? 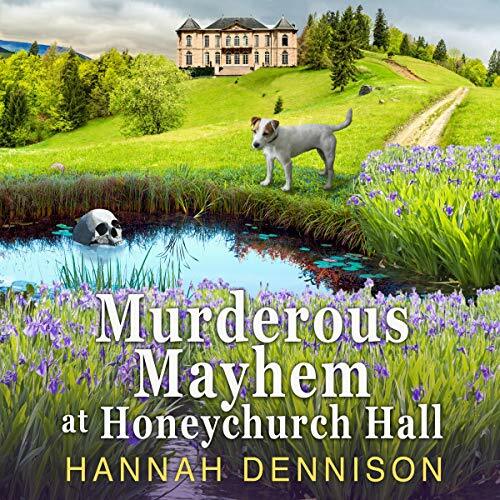 Murder is in the air when hedge-jumping champ Dave Randall accuses his archenemy, Jack Webster, of sabotaging his dream to compete at the upcoming European Games. Vicky is used to Dave's histrionics and she turns a blind eye. 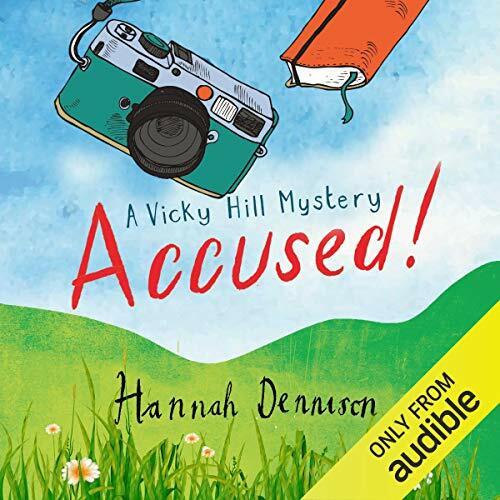 After all, she has bigger fish to fry - namely, solving the mysterious death of worm-charming diva Ruth Reeves, whose sudden inheritance has made her very unpopular with old friends and neighbours alike.